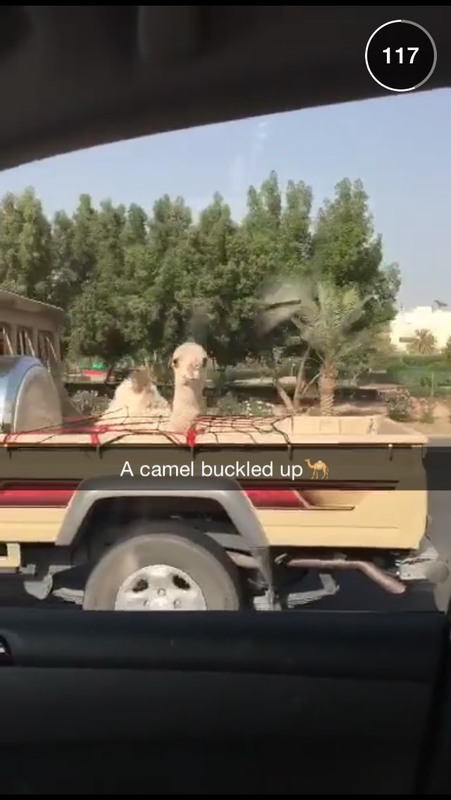 If you can explain some of the videos and pictures that were in the Snapchat story we would be grateful. I will admit that I am lacking in knowledge of this part of the world but I would like to learn more. As a resident of Kuwait I’d like to confirm a few things so people do not misinterpret or country and culture. First of all, Kuwait is relatively small where Ahmadi is not more than 30-40 minutes away by car from majority of other districts in Kuwait. 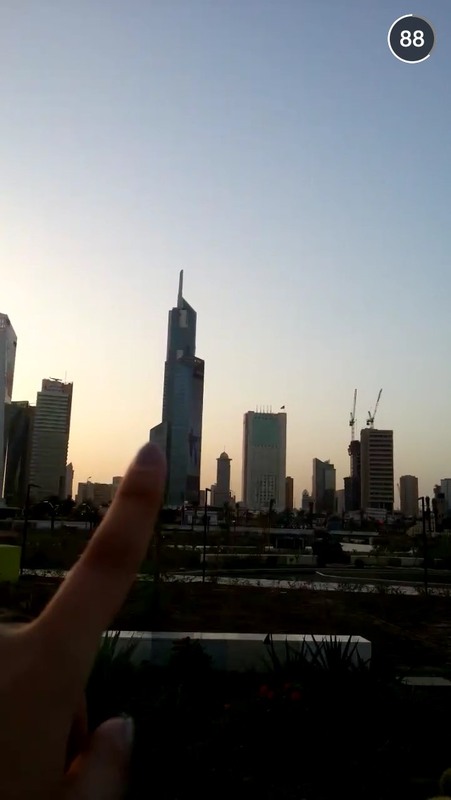 The first two shots are actually of Kuwait City’s downtown area rather than Al-Ahmadi. 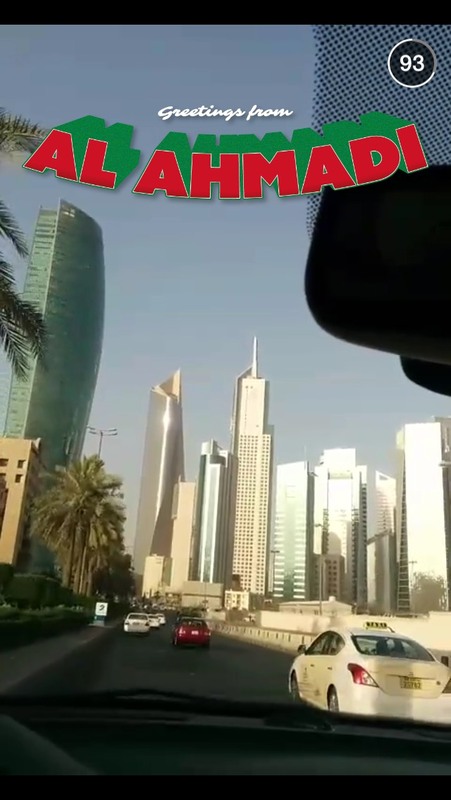 As a Kuwaiti I’m actually baffled that this was all labeled as “Al-Ahmadi” rather than Kuwait. Also, I haven’t seen the snaps, but I hope we weren’t seen in a negative light to the world. Kuwait is very similar to Dubai in its growth, culture, people and so on. Just to answer some of your questions, local TV shows here are generally soap operas but we do get everything the rest of the world has to offer in terms of entertainment. Cuisine is mainly typical arab cuisine and especially from the Gulf region, but Kuwait has an incredibly vast selection of restaurants and international chains that offer the same amazing tastes from their native countries. Seriously, Kuwait has every type of cuisine you can possibly imagine. 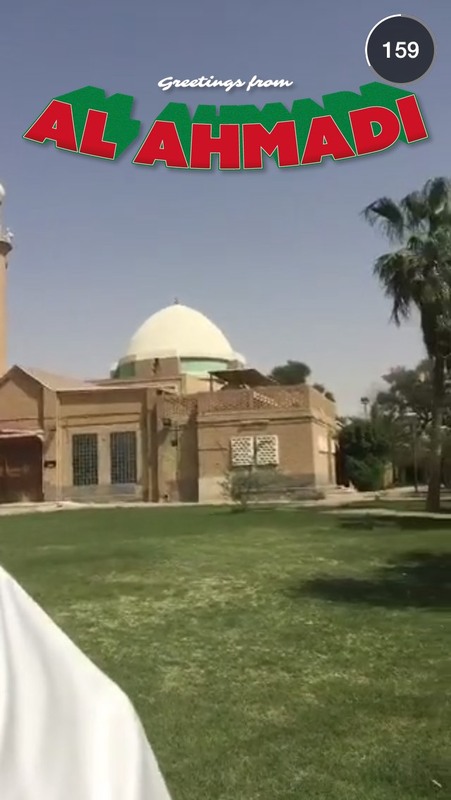 I’m Fahad from Kuwait and Thanks for your post about Al-ahmadi City. I will write about Kuwait mainly not just for Al-ahmadi City. Kuwait is a small country that is located in the Arabian Gulf and it shares borders with Saudi Arabia and Iraq. Its total area about 17,820 km2 and the population is 4.1 m ( 1.2 m are Kuwaitis and 2.8 m are expatriate ). There are a lot of entertainment places here in Kuwait such as ( Sea , Desert , Malls , Cinemas , Restaurants , etc ). The TV shows are uncountable there is a lot and i cant choose one to say the best but the most famous Channel’s are ALRAI and ALWATAN TV which you can find them in Nile Sat But the main language is “Arabic”. 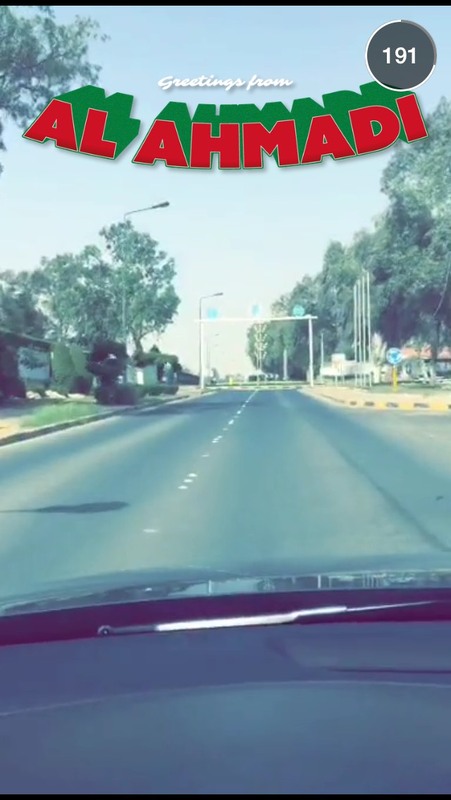 In Snap Chat They focused in KOC ( Kuwait Oil Company ) one of the petroleum companies in Kuwait and it located in Al-Ahmadi city. And thanks again for your post ..